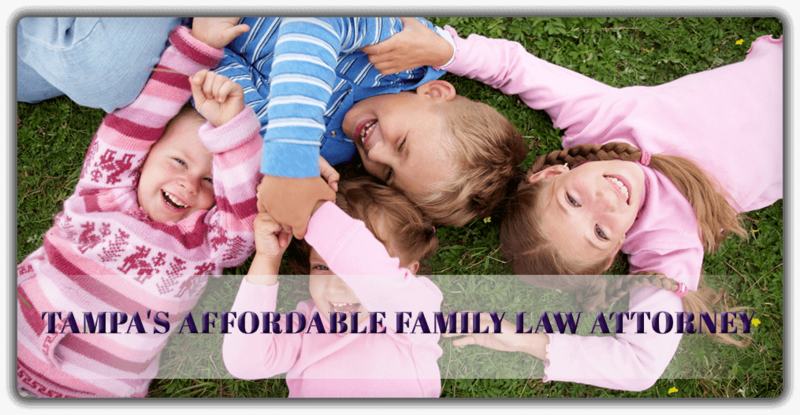 Florida child visitation law provides for open and liberal contact with both parents. The parent with custody cannot deny visitation with your child. Visitation law gives the non custodial parent an enforceable right to contact with his or her child. Modifying a child visitation agreement in Florida is relatively simple especially when it is uncontested. You do not need the court’s approval when modifying a visitation plan and both parties agree to the changes. However, you may want the court’s approval, in case of any future problems.